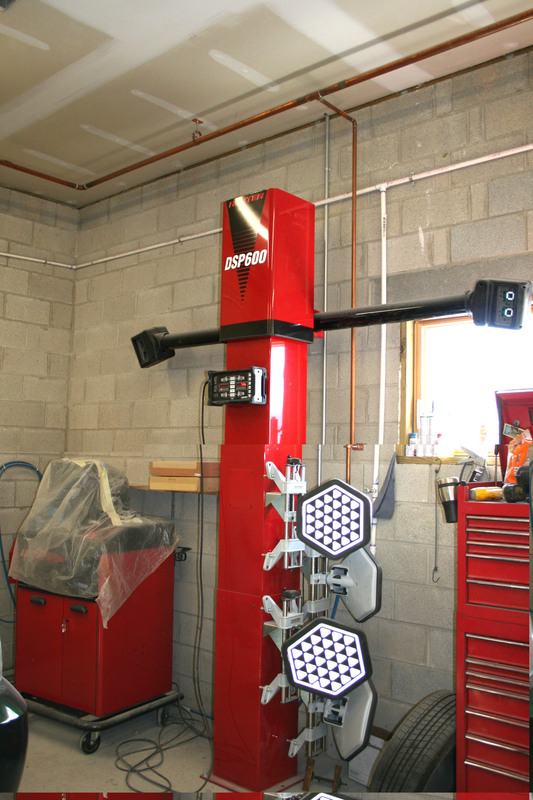 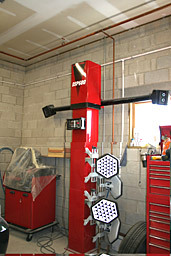 We use a Hunter Engineering R811 laser suspension alignment system in our mechanical repair area. 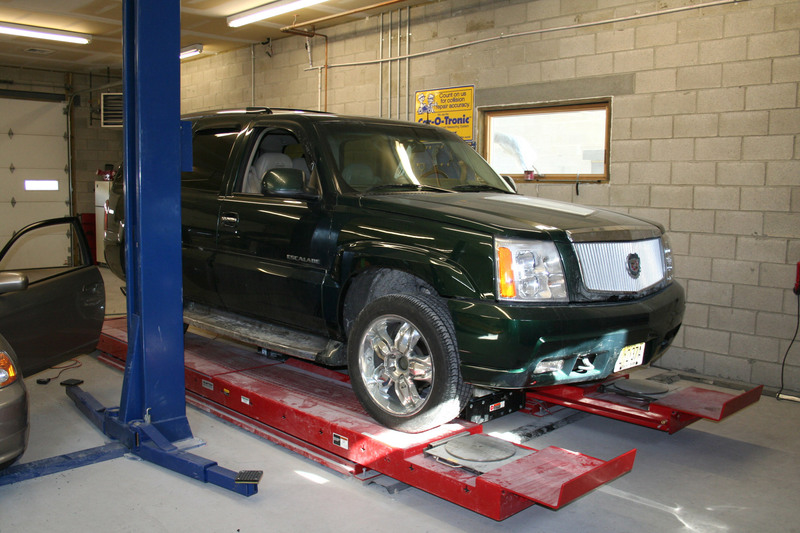 If your vehicle requires suspension alignment, our technicians will perform your alignment using this state-of-the-art system. 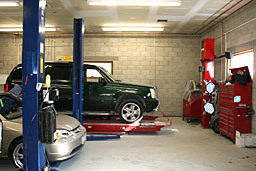 Having the alignment process on-site is imperative for attaining the correct alignment after structural repairs. Many shops do not have their own alignment equipment, and have to send repaired cars out to have alignments performed. We prefer to keep the alignment process in-house in order to assure quality and the speediest process possible for your repairs.